Home>New Songs>Boosie Badazz Songs> Boosie Encourages Familial Harmony On "Love Yo Family"
He may be the consummate Badazz, capable of striking fear in the hearts of lesser men, but don't mistake him for a one trick pony. 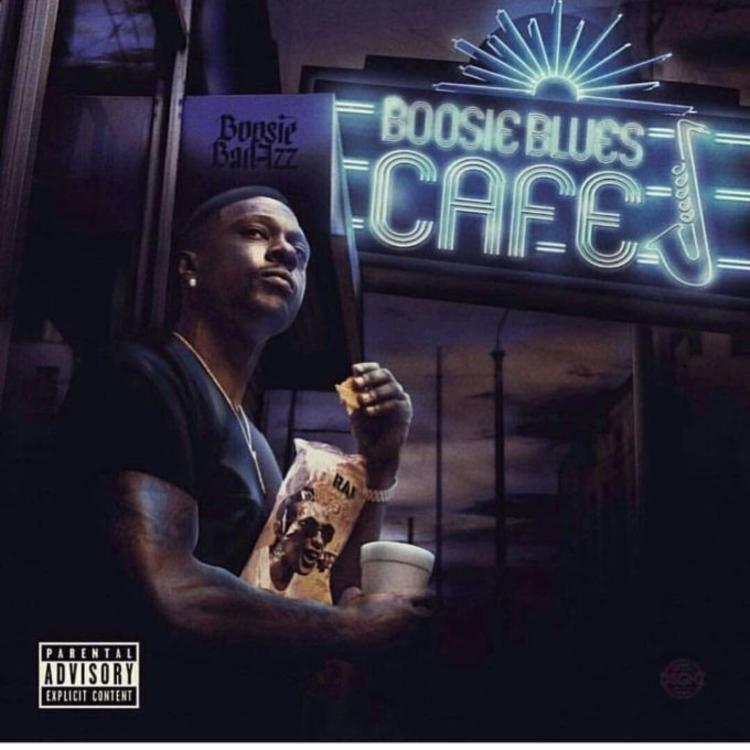 The Louisiana icon has pulled out all the stops on his latest album, Boosie Blues Cafe. In case you were wondering, the title is not entirely thematic. Boosie actually backs up his intentions, putting forth a full-fledged blues album for your consumption. While slightly rough around the edges, such is the Badazz way; do you really want your blues to be polished and refined. I think not. Though the album serves more as a moment of respectable self-expression more than anything, there are a few moments in which Boosie's personality shines. One such moment is "Love Yo Family," which arrives in time for some wholesome Thanksgiving fun. Though Boosie's vocals are well-intentioned, it's the inter-line commentary that truly ties this one together. In these dark times, perhaps we should all take a page outta Boosie's book, and send a text to that family member you've been neglecting. Happy Thanksgiving to the American homies. N***a drink how you want! N***a smoke how you want! SONGS Boosie Encourages Familial Harmony On "Love Yo Family"